In November of 2014, the Nepean Skating Club (NSC) Board identified the critical importance of developing a strategic plan that would set a course for the future. To support the Club ’ s efforts, the Board struck a Strategic Planning Working Group that was tasked with designing a realistic process to developing the plan. The Working Group hired Dina Bell-Laroche from the Sport Law & Strategy Group to facilitate the process, including a one day workshop that brought together the Board, coaches, staff and other key members with a view of creating bold and achievable priorities for the Club. The resulting work was a reflection of our shared commitment to create a welcoming and stimulating environment for everyone within the club. This document draws on the work done in 2015, and takes into account more recent changes in our internal and external realities to set the stage for the next three years. It will serve as a foundation to support decisions, help it determine the activities that are required to achieve progress, and more importantly ensure we are not deviating from our focus. This plan will require discipline, collaboration, and a willing spirit. We are confident that with the support of our dedicated volunteers, the NSC will achieve the milestones we have set for ourselves so that we can continue to support our skaters as they look to achieve their full potential through skating. The vision is based on current and anticipated needs of stakeholders , trends and issues in the environment, and is reflective of a desired position by the Nepean Skating Club. The following statement captures its vision. The mission defines the purpose of an organization, recognizes stakeholders, indicates needs and the products and services offered, and implies the image the organization seeks to project. A mission statement has been established to provide direction and support for the Nepean Skating Club’ s vision. Goals are developed to close the gap between the current situation and the preferred future. 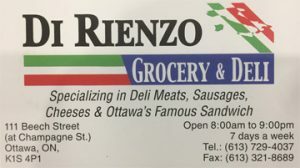 They are based on critical success factors, or those elements which must take place for the Nepean Skating Club to succeed and meet the performance expected by stakeholders. To assist in providing greater direction towards achieving the vision and mission, the following goals have been established. The goals are numbered and have not been prioritized. To develop a communications plan that outlines our key messages, our target audiences, how we will communicate with them through various means. To develop a high performance program at NSC to retain current skaters and attract new talent. To build an Active for Life program that helps to create recognition for skating beyond a competitive figure skating career (such as Teen and Adult Learn to Skate , SynchroSKATE, and building collaborative links with skating sports such as speed, hockey and ringette) so that more skaters transition to Active for Life. To collaborate with the City of Ottawa to address facility and ice needs. To collaborate with Sk ate Ontario to maintain and enhance support for local and regional competitions, seminars/workshops and funding. To review and align club policies to support the strategic plan and delivery of programs within NSC’s mission, vision and values. To develop a volunteer recruitment strategy to grow volunteer base through engagement and recognition of this important contribution. To work with another sport (e.g. Ringette) to offer instructional skating to their athletes to eventually break down silos among ice sports. To tap into federal and provincial funding sources to increase growth in numbers and to enhance programming. To increase the club’s community involvement. It is acknowledged there are current strategies in play that may be nearing their end and others that may be set aside for the above priorities. The Nepean Skating Club strategies will become part of an Action Plan. The Action Plan will outline the supportive activities (related assumptions, who, what, when, how, human and financial resourc es and measures) necessary to implement the strategy. The Nepean Skating Club is proud of this strategic plan and the people who worked with them to make this possible. The Club has high aspirations and know that by working together, we will be able to accomplish the objectives set out for the Nepean Skating Club in this plan. This Strategic Plan identifies the organization’s priorities for the period from 2016 to 2019. The success of this Strategic Plan will depend on the management, sequencing of the implementation process and the ongoing evaluation of the strategies and the supportive action plans. 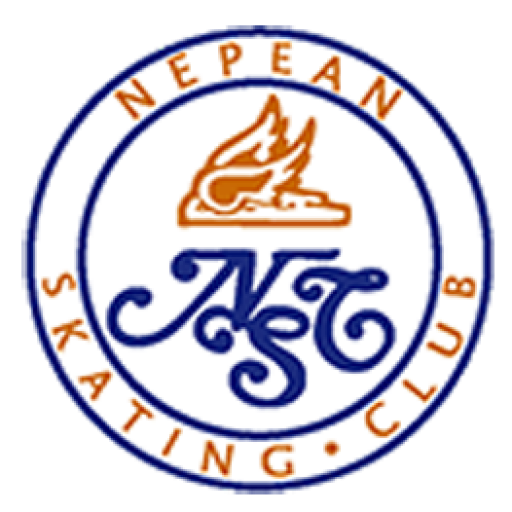 This Strategic Plan will serve as a roadmap for the Nepean Skating Club members, the board and staff to guide the organization through the changes necessary for the organization to fulfill its vision,mission and goals.